This gorgeous Saturday I seem to have frittered away with (online) grocery shopping, an email with directions to my parents who’ll visit on Monday, doing laundry and general panic that my life veers dangerously close to being normal. 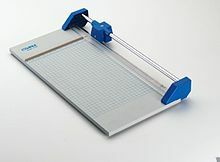 Back in the day, and with that I probably mean the early 90s, many a Saturday was spent playing with my dad’s papercutter (machine of fascination) – radio playing in the background, while he was sticking in pictures into albums. As photography was one of his hobbies, my sister and I have an disproportionate amount of albums of our childhoods: from baby to teenager when we refused to pose any longer. 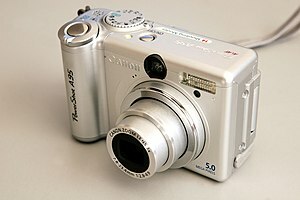 The ritual of picture taking and ordering has obviously changed, as the BBC recently pointed out: the digital camera changed our lives. We can take so many pictures now, not just 24 or 36 as used to be on the film roll, and we can delete and store to our heart’s content that we have become blasé. We forget that we make the pictures to remember dates, travels, reunions and that, by the time we are 86 and finally retired, we probably will have lost the files. Or at least have forgotten who the guy on the right of DSCN-0752 was. Our grandchildren will be able to delete years, highlights of our lives with one accidental click on the screen: for them never to return or be shared. 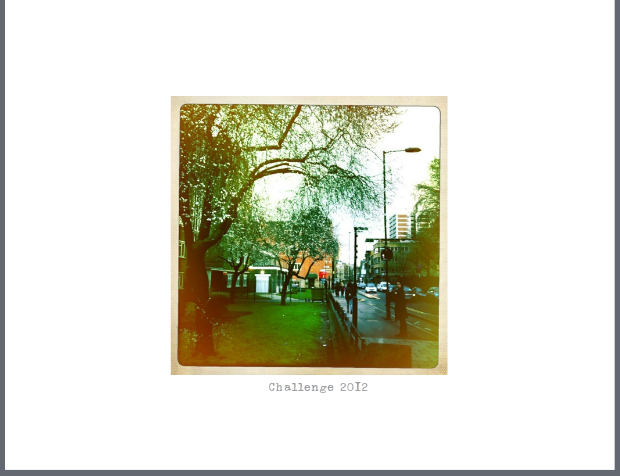 Thus my reasoning to make a real photo album – to have an actual copy of the pictures all together, of my life when it happened, in which I would put dates, names and places. However, when I told my dear friend H this, he was genuinely puzzled why I would go through the trouble of ordering copies and then glueing them into an album. ( ” To play with the papercutter once more?”) He suggested to try and find a digital photo-company that supplied photobooks: all you have to do is play around with the lay-out and they will print the book for you. It was a great idea, so instead of cutting and glueing to the radio, I shall be selecting and sizing to the wondrous encouraging playlist on my ITunes. Happy weekend everyone!